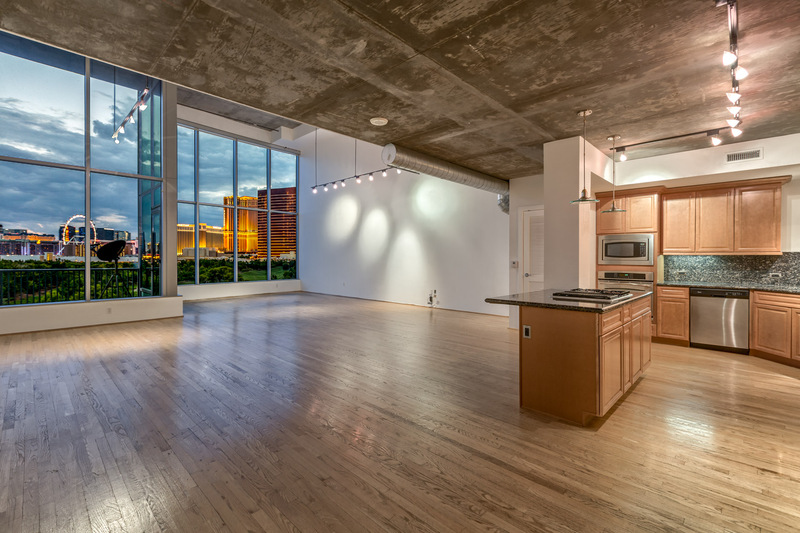 Las Vegas Luxury Homes & High Rises | Las Vegas Luxury Loft for Sale Minutes from The Strip! Therefore, the already beautiful views from this spacious high rise loft will change over the course of the next few years. 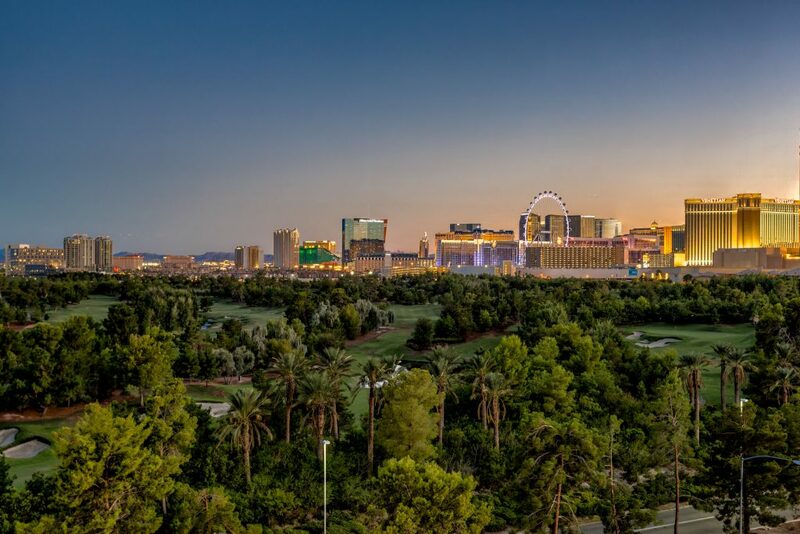 For those looking for a tremendous value ( under $250 per square foot) in the heart of the city of Las Vegas minutes from the strip – the spacious Metropolis Luxury High Rise Condo fits the bill. The unique floorplan is perfect for entertaining! AMAZINGLY UNIQUE & TRENDY 3100+ SQ. FT 2 STORY INDUSTRIAL LOOK CONDO IN METROPOLIS! 2 HUGE BEDROOM SUITES (ONE UP & ONE DOWN) + A SPACIOUS LOFT WITH ABSOLUTELY SPECTACULAR VIEWS! HIGH CEILINGS! WALLS OF WINDOWS! 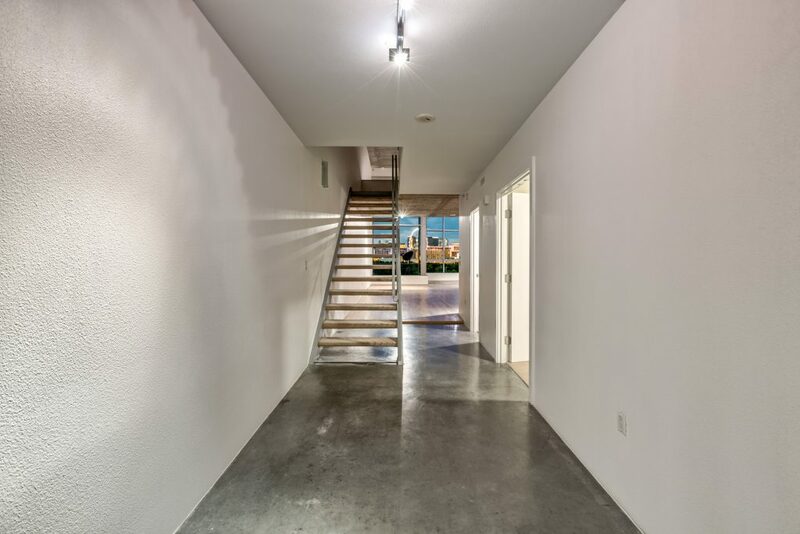 SLEEK & MODERN FINISHES, POLISHED CONCRETE & HARDWOOD FLOORING, HUGE WALK IN CLOSETS, STAINLESS APPLIANCES, GORGEOUS SLATE & MARBLE-CLAD BATHS, JETTED TUB, BALCONY! DUAL PARKING SPACES, POOL, GYM. A RARE GEM. The Las Vegas Convention Center is undergoing an $860 Million Dollar Expansion. 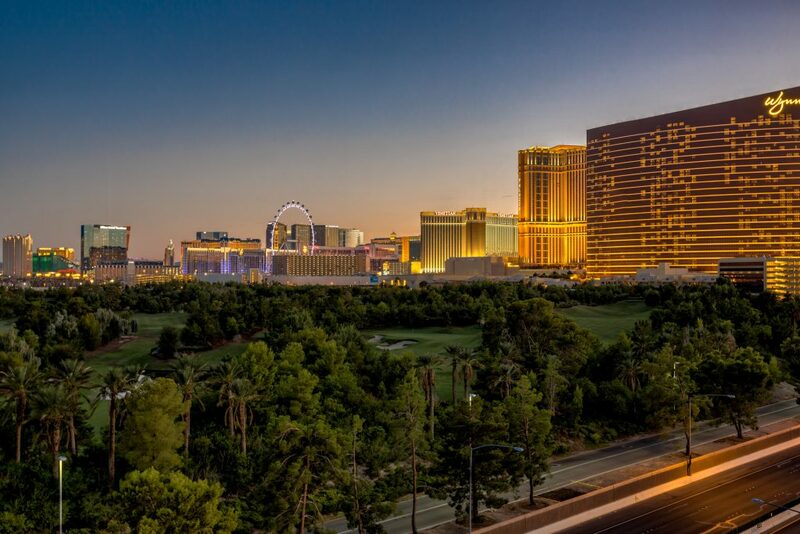 Las Vegas is the #1 Trade Show Destination, The Metropolis High rise is an art deco building located within walking distance of the Convention Center. The Convention Center Expansion coupled with the opening of The Drew ( Aka The unfinished Fontainebleau) will surely change the landscape surrounding Metropolis. 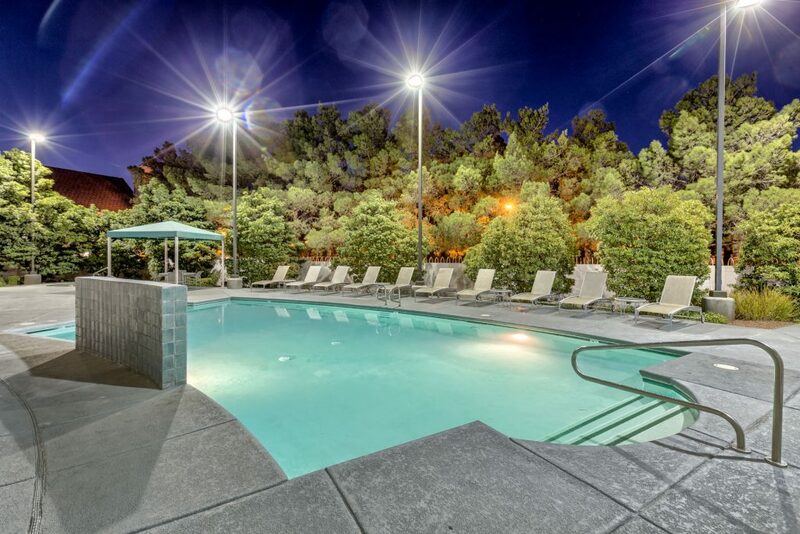 This entry was posted in Las Vegas Lofts and tagged Las Vegas Condos near The Strip for sale, Las vegas Lofts, Las vegas Luxury Condos for Sale, Las Vegas Luxury High Rise Condo Living, Metropolis LAS VEGAS. Bookmark the permalink.